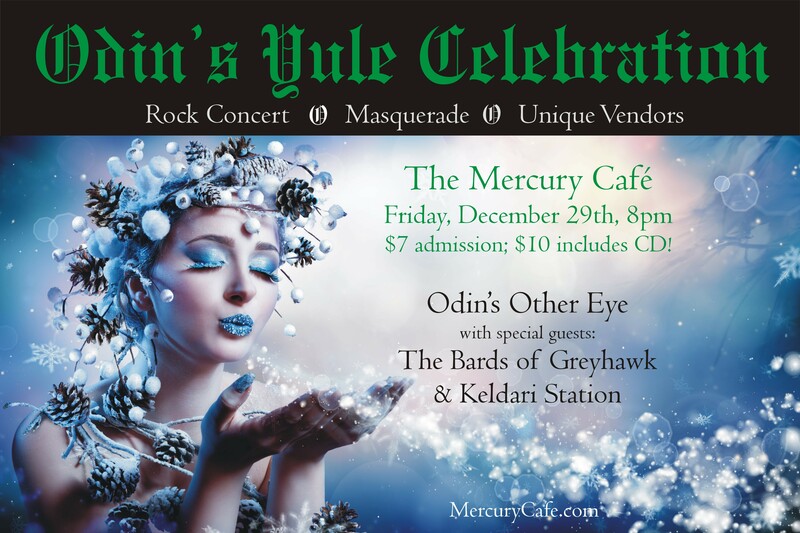 Odin’s Other Eye returns to the Mercury Cafe for a special winter celebration. 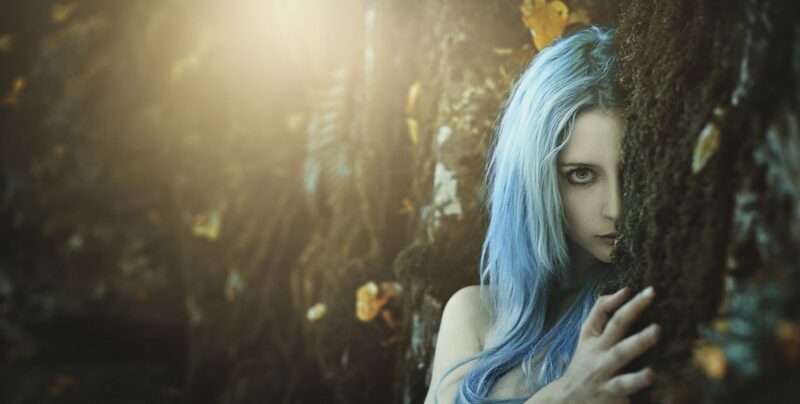 Odin will be accompanied by The Bards of Greyhawk and Keldari Station. Doors open at 7:30pm. Please join us!